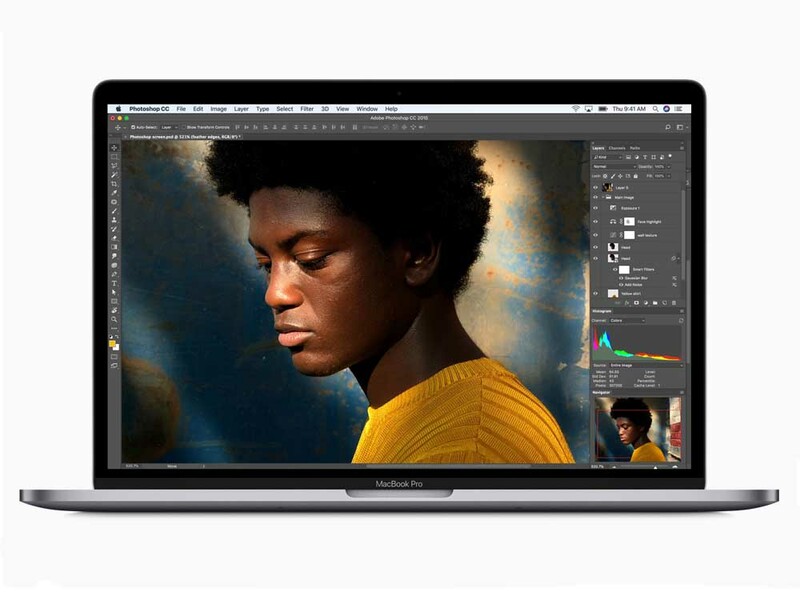 Apple updates the MacBook Pro 13 with a new quad-core processor and a True Tone display for 2018, but only the more expensive model with the Touch Bar. We have a closer look at the performance of the new MacBook Pro in the following review. What can you expect for the price of 1,999 Euros (i5)? The 2018 MacBook Pro is precisely the upgrade Mac fans have been waiting for. It’s faster, and fixes one of the most common keyboard issues from the last generation, that error-prone keyboard. But the upgrades come a little too late, and Apple is basically just trying to keep up with more innovative and powerful PC laptops. A pricey but superior tool for creative pros, 2018's Touch Bar version of the 13-inch MacBook Pro brings four-core moxie to Apple's handsome ultraportable, with options for cavernous local storage. 8259U: » Further information can be found in our Comparison of Mobile Processsors.